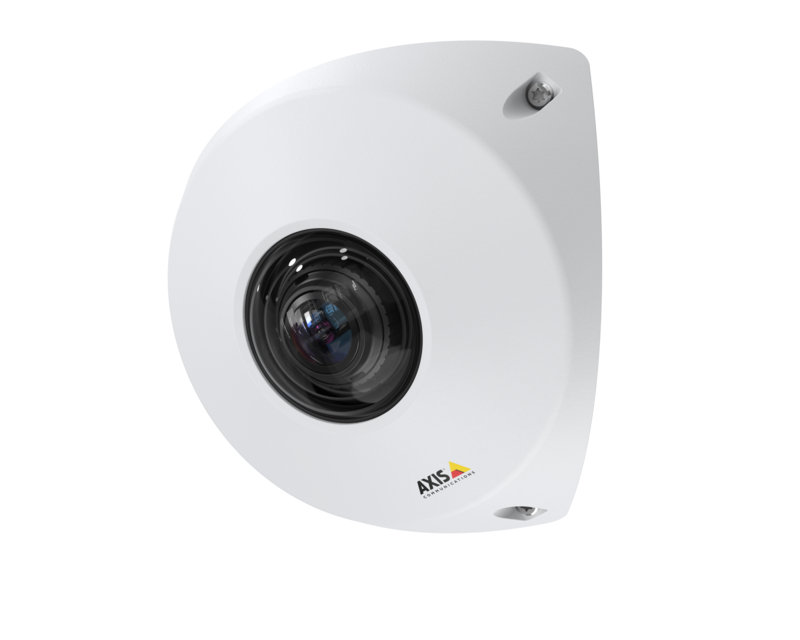 Axis Communications has continued to listen to industry needs and announces two specialty camera models for corner-mount usage, with specific design features to meet particular use cases. 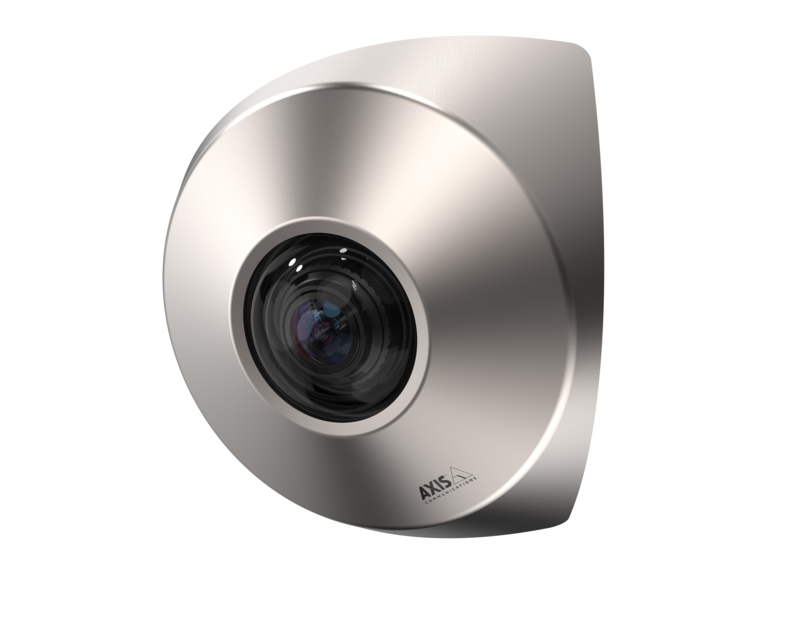 AXIS P9106-V Network Camera Brushed Steel model has a design that is perfect for blending into the aesthetic in elevators, whereas AXIS P9106-V Network Camera White model is ligature-resistant (also known as anti-ligature), ideal for, among others, the healthcare sector. The 3 MP cameras are specially designed for out-of-the-box optimized corner-to-corner coverage. They can cover up to 130 degrees horizontally and 95 degrees vertically, without blind spots. The cameras will be available in Q4 2018 through Axis distribution channels.